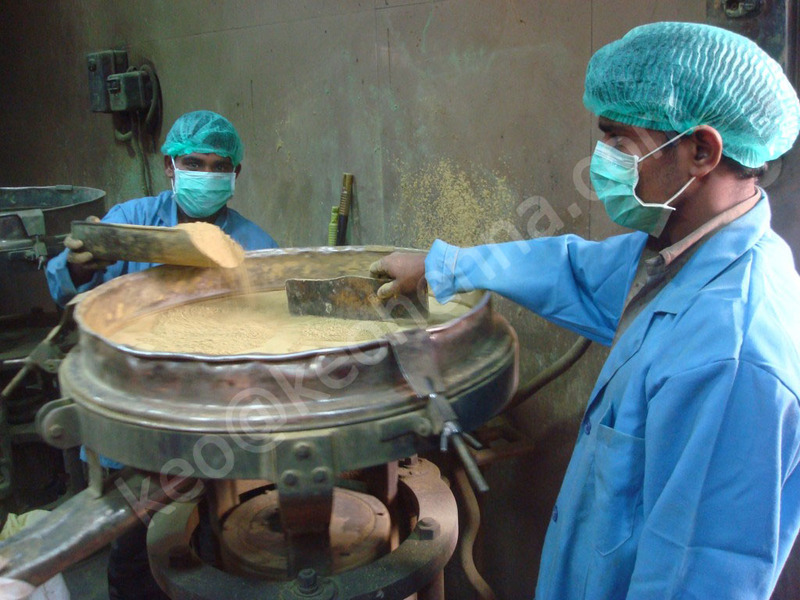 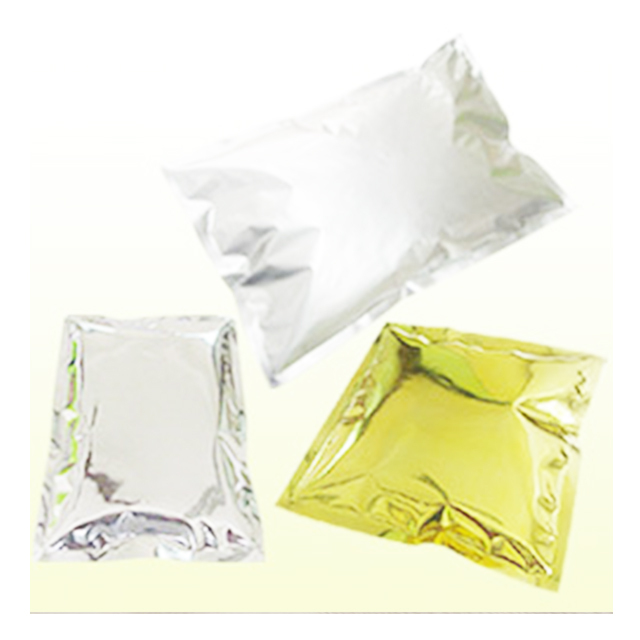 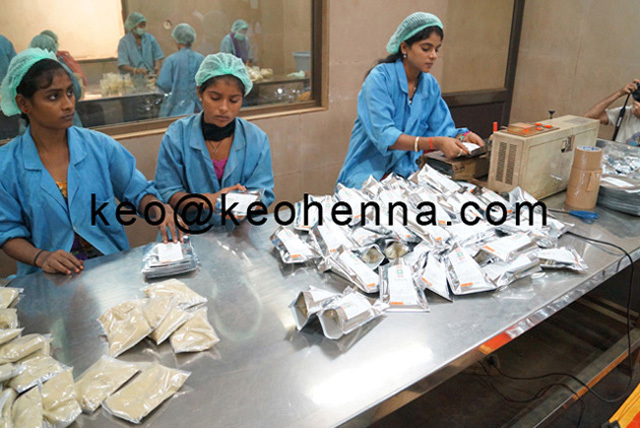 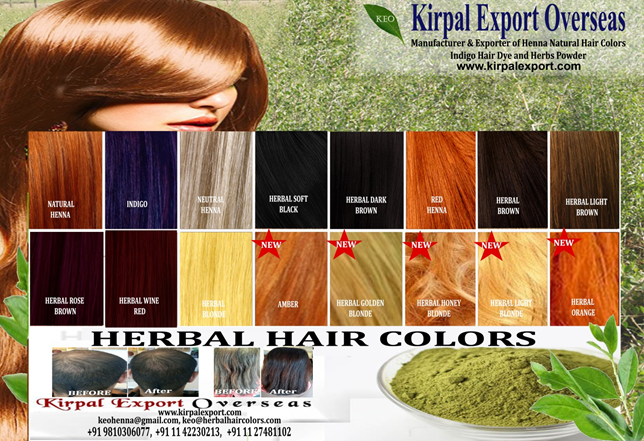 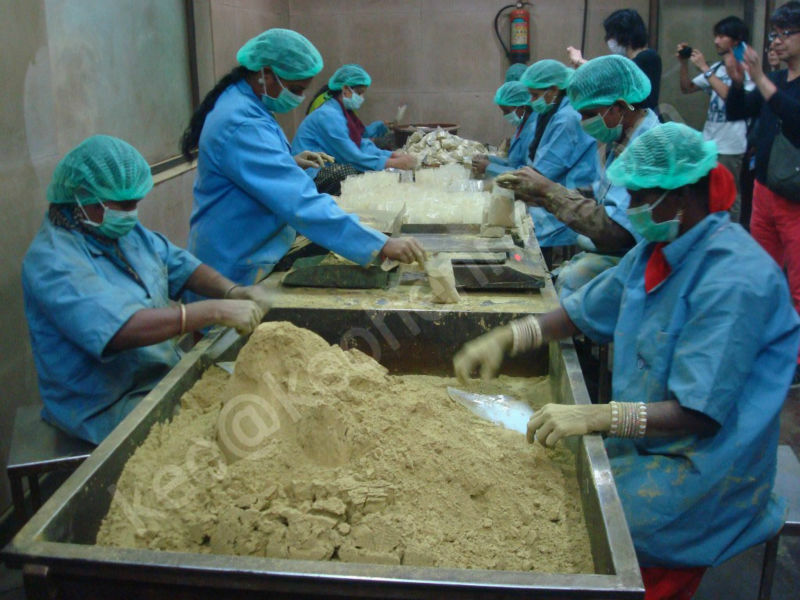 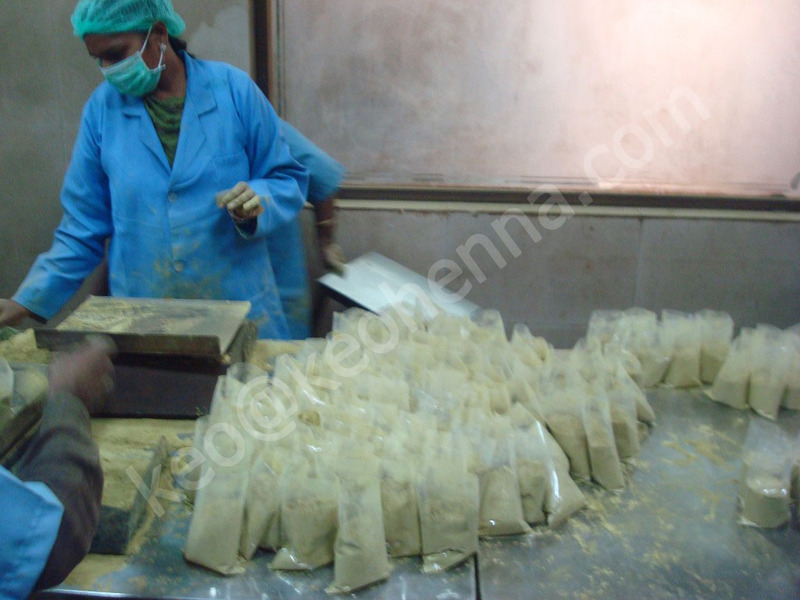 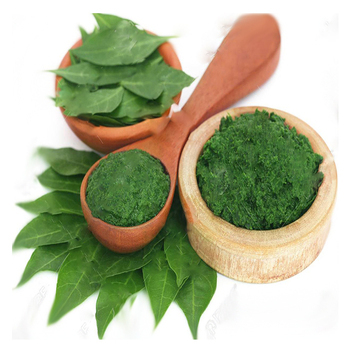 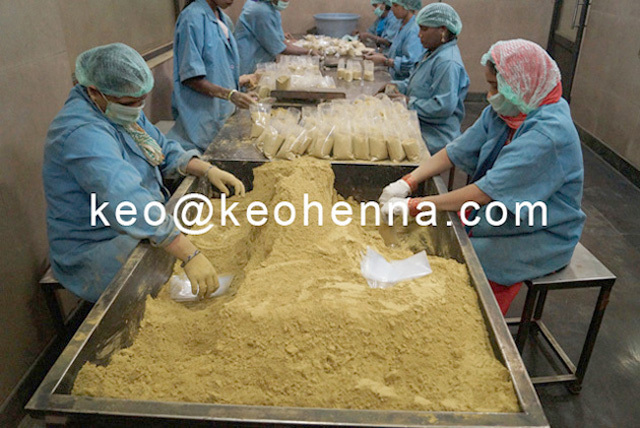 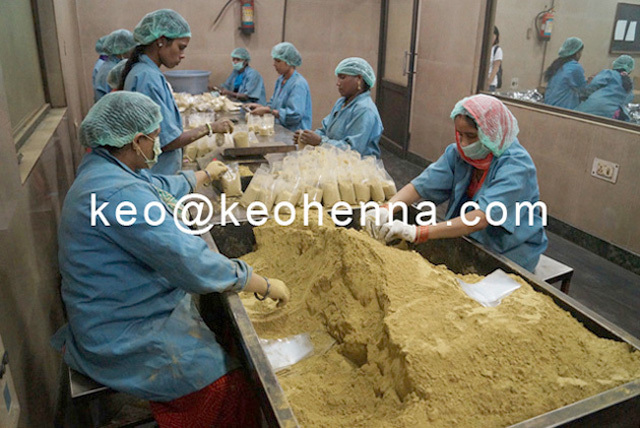 We, Kirpal Export Overseas, are a well-known exporter of Indian herbs powder and Indian medicinal herbs. 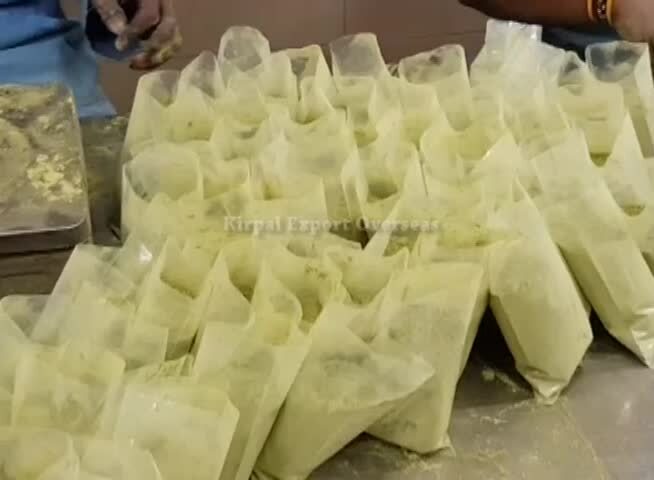 Procured from strategic plantation zones and processed using modern techniques. 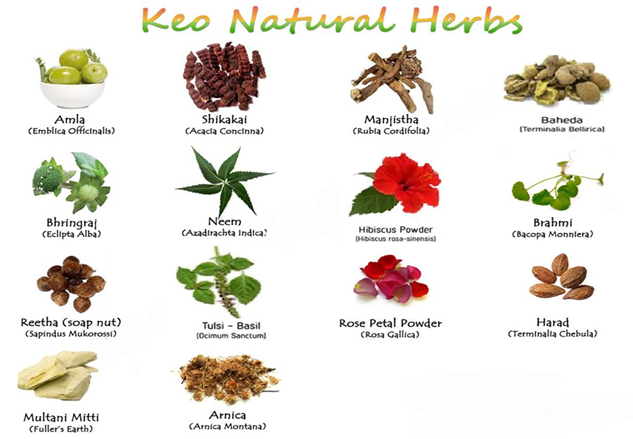 Our different varieties of Indian Herbs i.e. 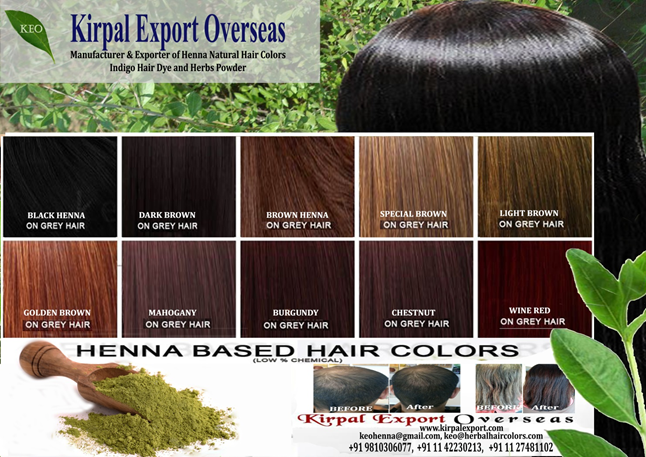 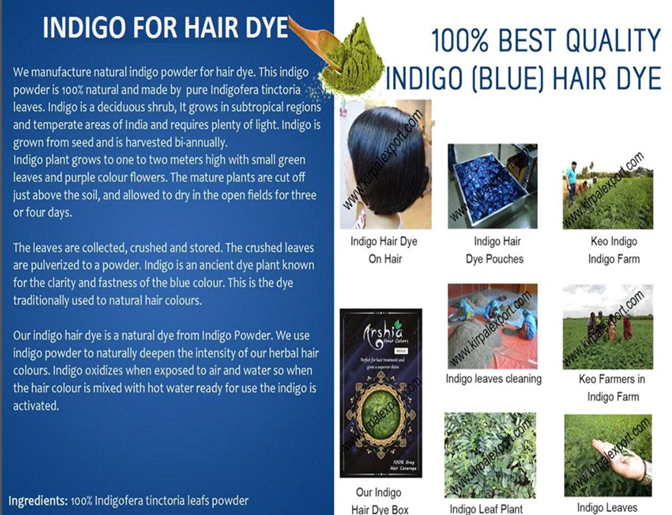 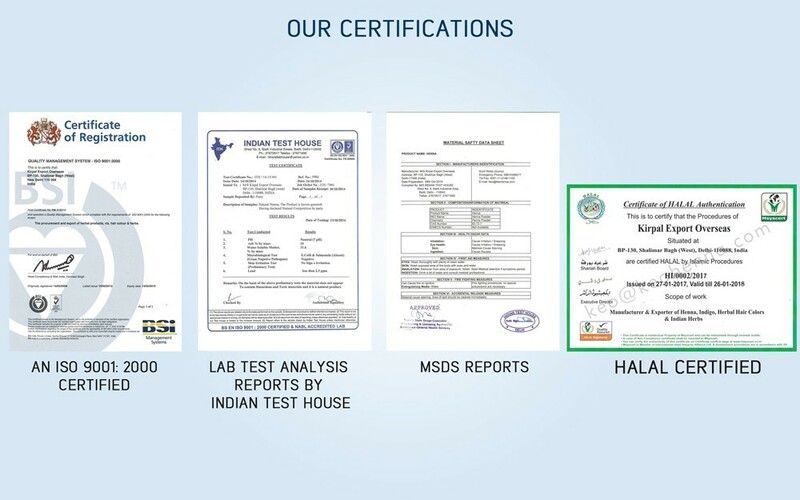 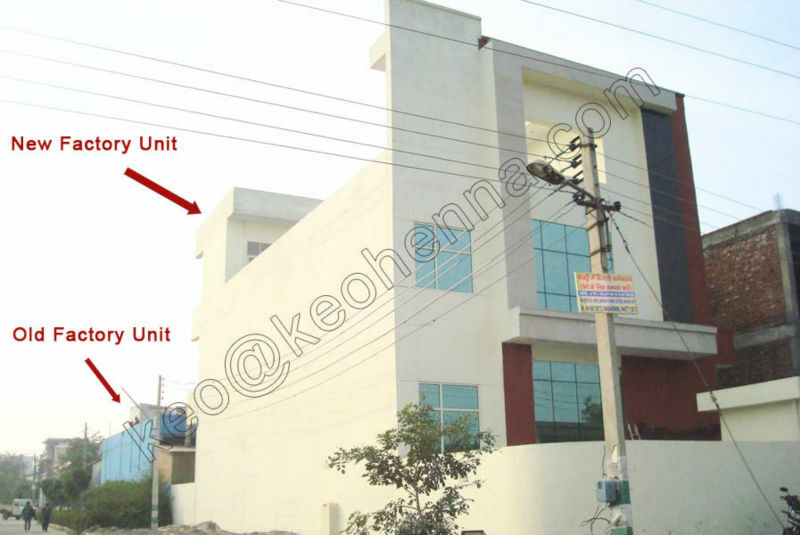 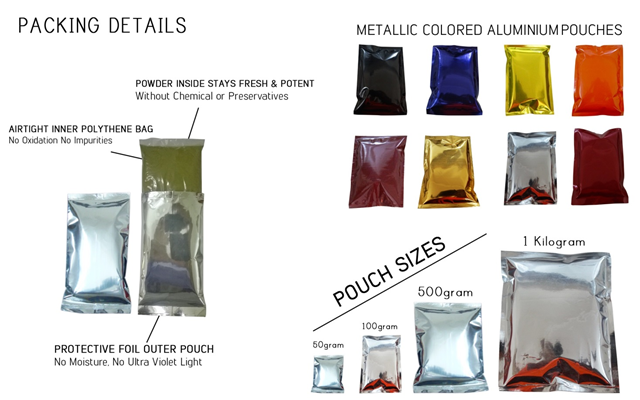 Amla(Eclipta Officinalis), Shikakai (Acacia Concinna), Manjistha (Rubia Cordifolia), Baheda ( Teminalia Belerica), Bhringraj (Eclipta Alba), Neem(Azadirachta Indica), Hibiscus Powder(Hibiscus-Rosa- Sinensis), Brahmi(Brahmi Monnieri), Reetha (Sapindus Mukorossi), Tulsi(Ocimum Sanctum), Rose Petal Powder(Rosa Gallica), Harad( Teminalia Chebula) Multani Mitti(Fuller’s Earth) & Arnica (Arnica Montana).